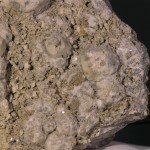 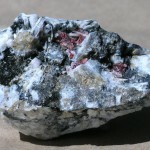 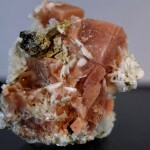 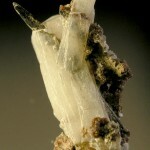 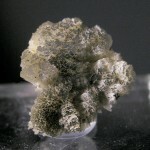 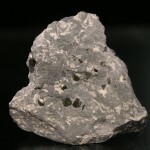 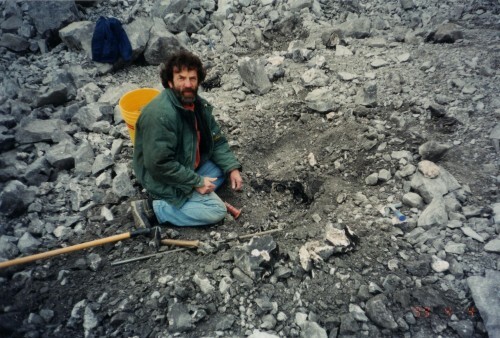 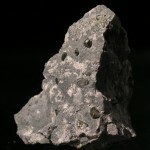 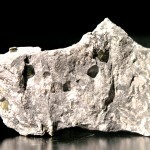 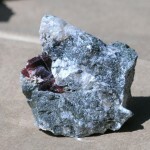 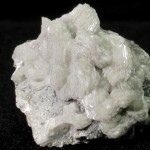 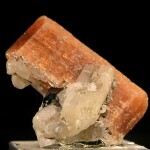 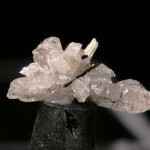 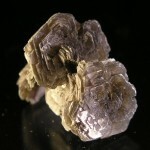 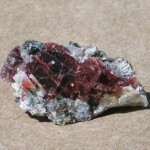 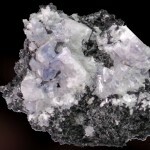 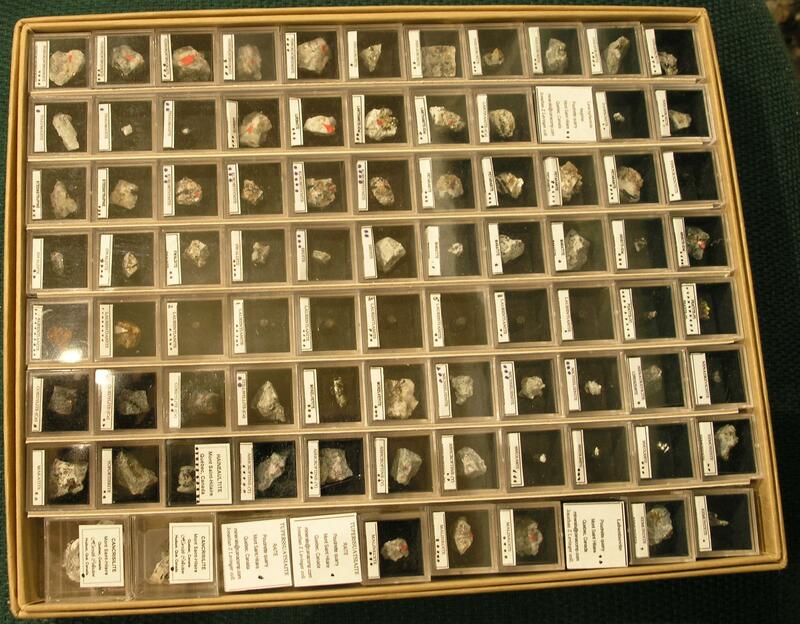 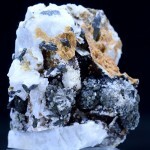 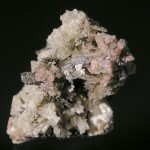 Rare minerals, such as Serandite Catapleiite and Carletonite, found in the Poudrette quarry at Mont Saint Hilaire, are recognized and sought after by the collecting community worldwide. 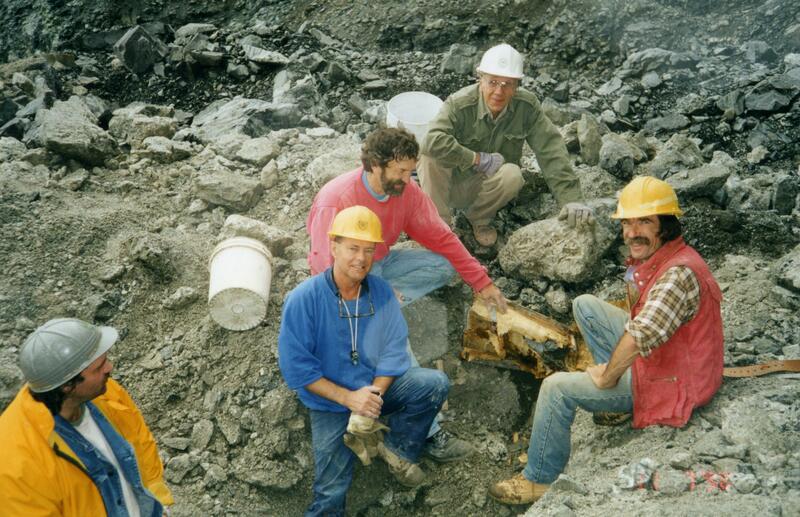 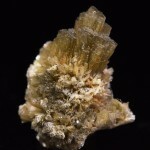 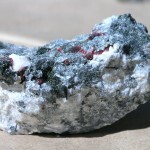 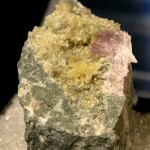 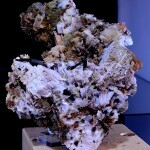 Many rare and unusual mineral specimens were discovered in the Poudrette Quarry at MSH, in Quebec, Canada. 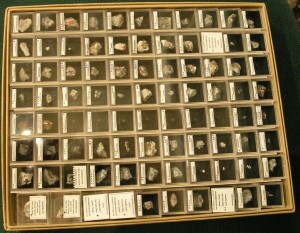 While many fascinating large cabinet size examples where collected over the years most remarkable here was the abundance of rare species. 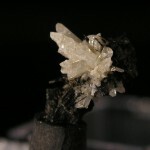 From about 438 species found in the Poudrette quarry more than 60 of this are new to science and many unique to M S H. Rare Earth Elements, Lanthanum (La), Cerium (Ce) Neodymium (Nd) Yttrium (Y) and Gadolinium (Gd) are present in many of the specimens which adds to the complexity and diversity of the long list of species. 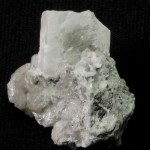 Pseudomorphs after Serandite, Aegirine, Catapleiite, Fluorite, Eudyalite and many other species are common and in some cavities (altered Pegmatites) there was only Pseudomorphs. 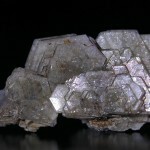 Most of the rarities are found only as small crystals and most are requiring micro-mounting and use of a microscope. 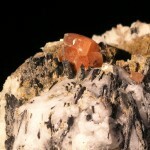 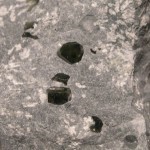 There is a plenty of articles about M S H and minerals found at the Poudrette quarry. 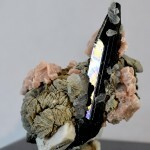 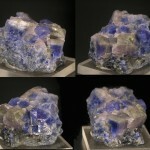 Rivista in Italy, Regne mineral in france, lapis and Mineralien welt in Germany as well as Mineralogical record and Rocks and Minerals in USA all featured at least one or more articles about this unique locality. 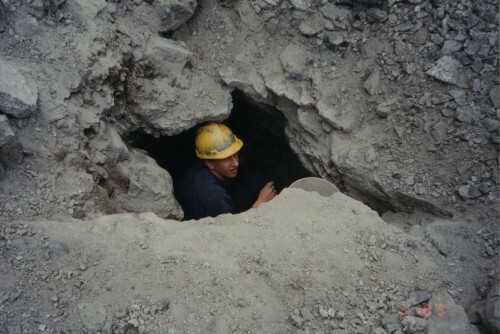 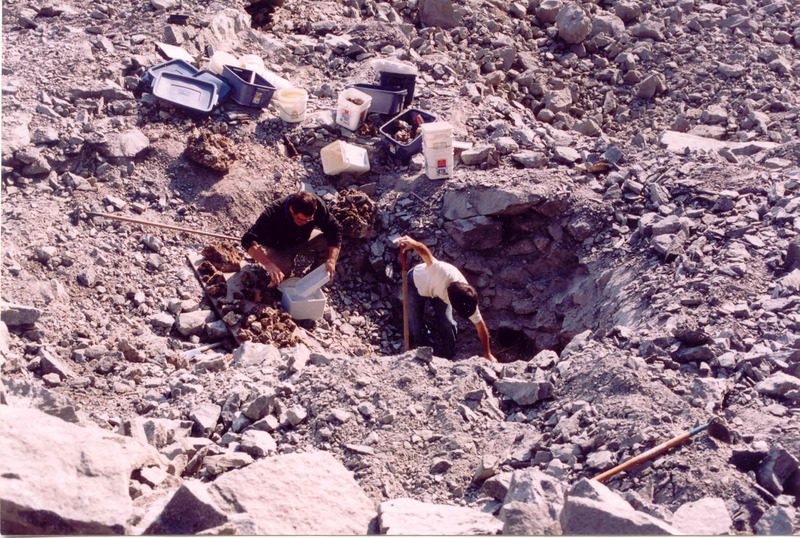 2003 Polylithionite Pocket was 14 feet deep.